Use simple Irish phrases during the day: 'Oíche Mhaith' instead of 'Goodnight', 'Go raibh maith agat' instead of 'Thank You', 'Maith an Buachaill/Cailín' instead of 'Good Boy/Girl'', Slán' instead of 'Goodbye' etc. Read them bedtime stories in Irish. There are many beautiful Irish books for children and you will pass on plenty of useful phrases. 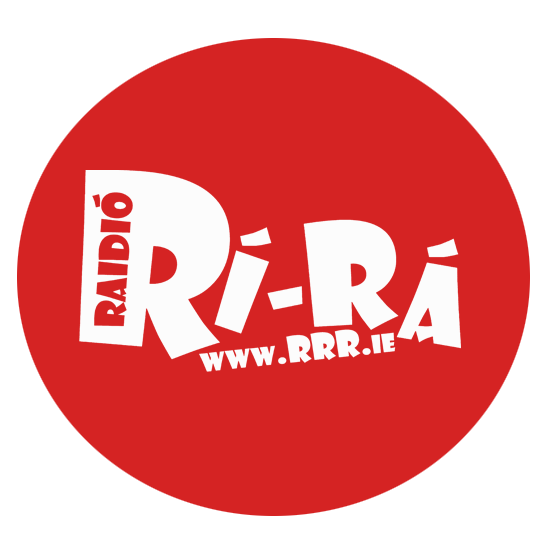 Listen to Irish language radio like Raidió na Gaeltachta, Raidió na Life or Raidió Rí Rá, and watch TG4. This will really help them to acquire the language and pronunciation. Create simple labels to hang around the house (doras, bosca bruscar, fuinneog, staighre, ríomhaire, tolg, cathaoir, bord, etc.). You can use www.focloir.ie to find translations.